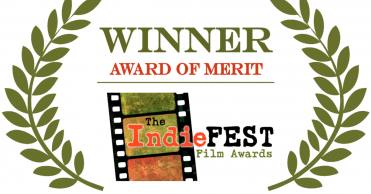 We are pleased to announce another award win for Ice Neal. 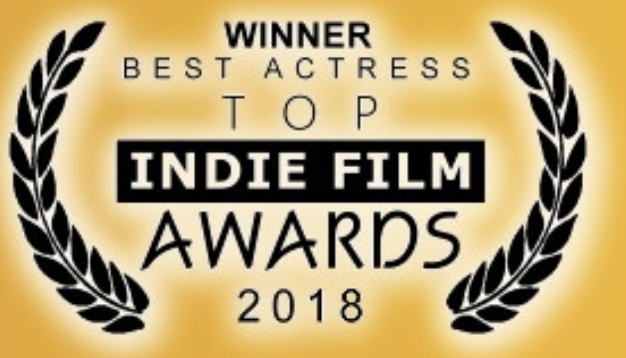 this time is for Best Actress at Top Indie Film Award. 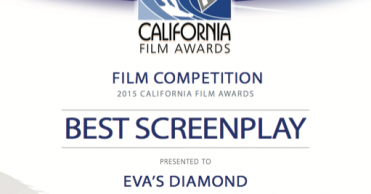 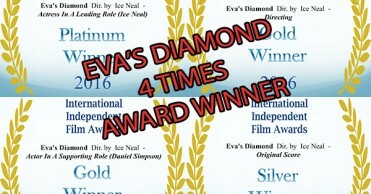 Eva’s Diamond also received the nominations for Best Feature and Best Director, adding to the total of 11 wins and 7 nominations.